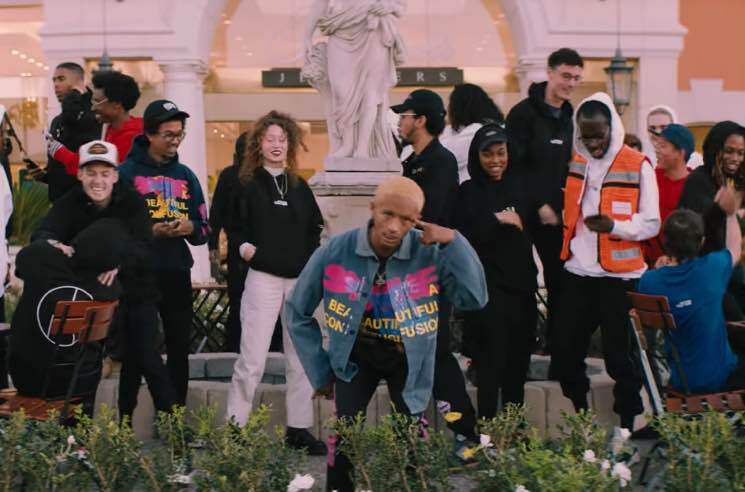 Since dropping The Sunset Tapes: A Cool Tape Story, Jaden Smith has given "Plastic" a music video, and now "A Calabasas Freestyle" has also been given the visual treatment. The clip sees Smith once again under a bubblegum California sky, skateboarding, hanging out at the mall and shaving his barely-there moustache. Watch the video for "A Calabasas Freestyle" below. Smith also recently contributed to Ezra Koenig's Neo Yokio Christmas song and the Spider-Man: Into the Spider-verse soundtrack.